New Construction! 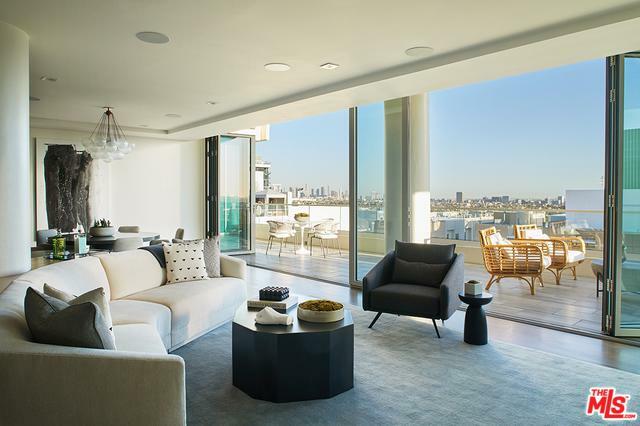 Breezy, sunny, oversized and fully furnished two-bedroom Penthouse on top floor of the W Hollywood. 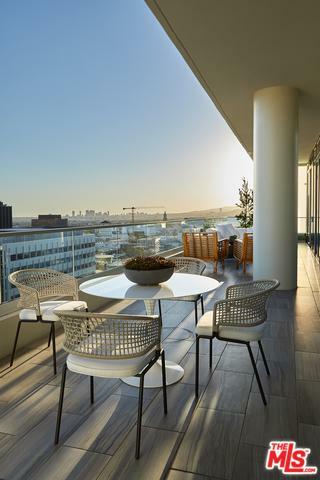 Enjoy sparkling DTLA and Century City lights, majestic sunset views from all rooms and the expansive outdoor terrace. 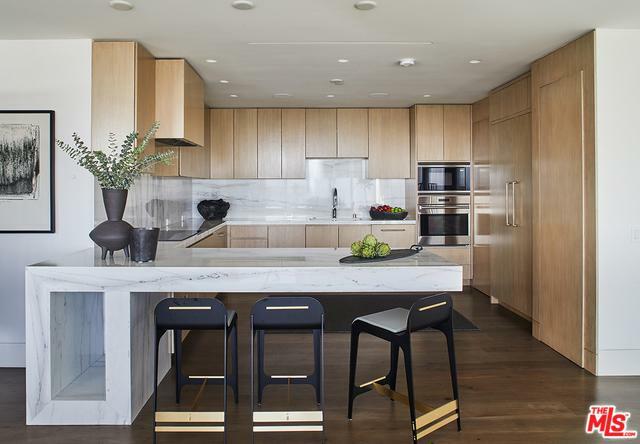 Airy, light, open layout, & a comfortable California-modern design. Foldable NanaWall reveals 700sf of porcelain tiled terrace. Stone feature wall with fireplace and flat screen. Steam shower and soaking tub in Master suite. Cantilevered stone counter in bright and sunny kitchen. Includes three parking spaces! Calif-contemporary furnishings curated by SFA included. Smart home tech and built in speakers throughout home by BAM luxury. Enjoy full-service living: Room service, 24 hour concierge, valet, security, and charging privileges at the W hotel. Private resident-only rooftop pool, event deck, barbecue areas, dog park, and fitness center. Pedestrian-friendly location in the heart of the New Hollywood. 36 months of HOA dues paid offered for limited time. Listing provided courtesy of Ronald Barnes of Vine Street Realty. ©2019 California Desert Association of Realtors. All rights reserved. IDX information is provided exclusively for consumers' personal, non-commercial use and may not be used for any purpose other than to identify prospective properties consumers may be interested in purchasing. Information is deemed reliable but is not guaranteed accurate by the MLS or The Jelmberg Team. Based on information from the California Desert Association of Realtors as of 2019-04-20T23:37:35.643. All data, including all measurements and calculations of area, is obtained from various sources and has not been, and will not be, verified by broker of MLS. All information should be independently reviewed and verified for accuracy. Properties may or may not be listing by the office/agent presenting the information.